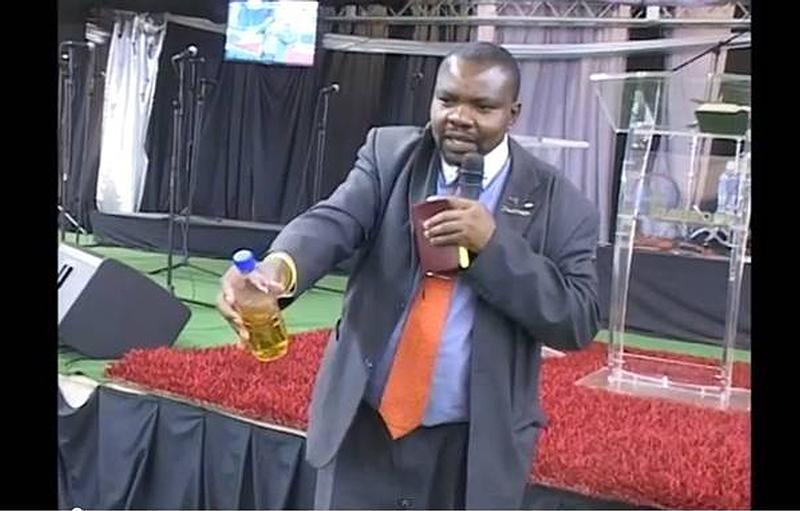 He now claims his congregation drinks petrol, saying it tastes &39;sweet&39;. According to healthline.com, petrol is poisonous to the body and ingesting it causes symptoms which include breathing difficulties, throat pain, burning in the oesophagus, abdominal pain, vision loss, vomiting (with blood) and bloody stools. A few of the followers who consumed the &39;petrol&39;, ended up collapsing on the floor, displaying symptoms similar to those listed above.